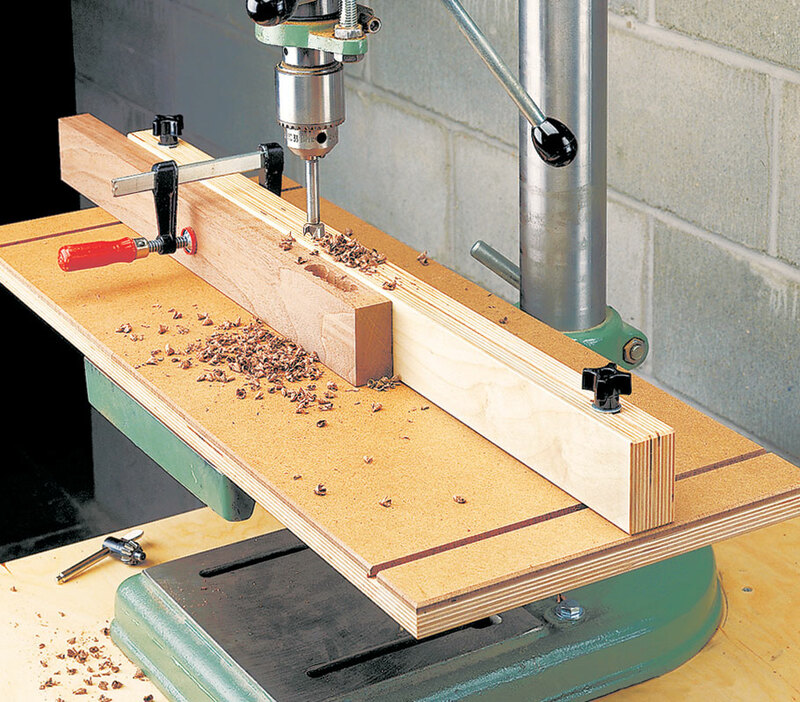 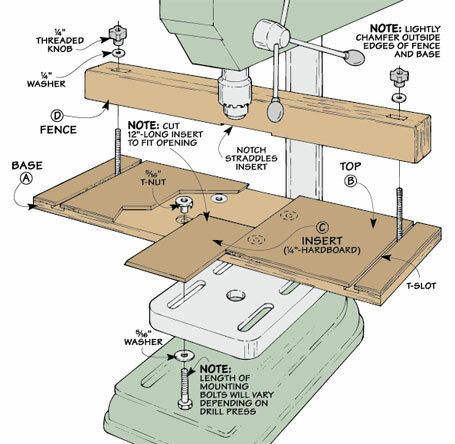 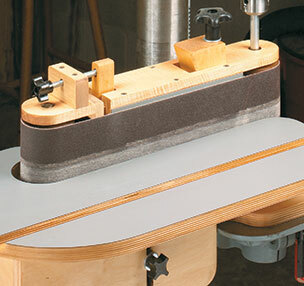 An auxiliary table and an adjustable fence are the first two improvements most woodworkers make to a “bare bones” drill press. 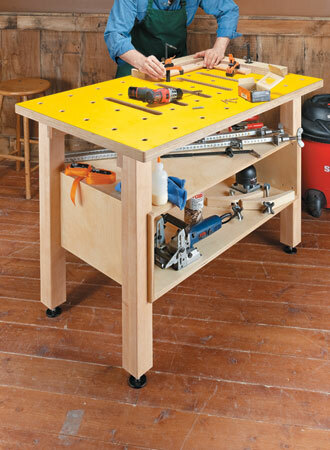 This table is much larger than the metal drill press table. 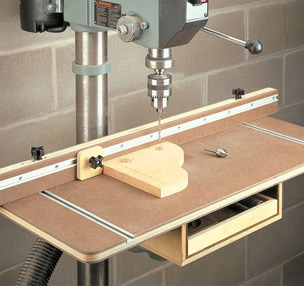 So it offers plenty of support when working with long pieces. 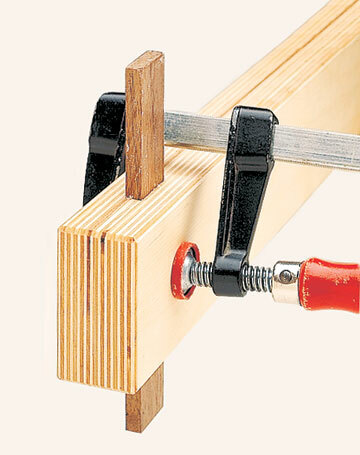 The adjustable fence quickly and accurately slides along two T-shaped slots in the table and a built-in clamp locks it in place.